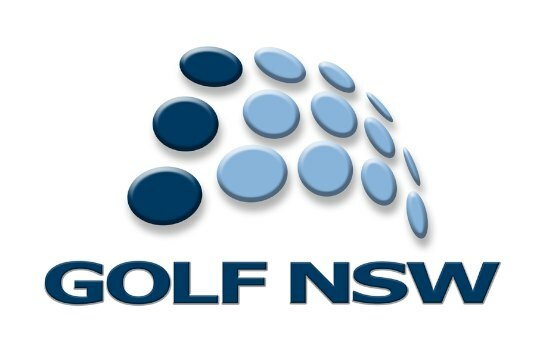 An exciting opportunity exists for a High Performance Manager to oversee the whole of athlete development for NSW’ finest golfing prospects. Lead the State High Performance Program in this management role through developing and implementing strategies to provide talented NSW junior and young senior amateur golfers with the opportunity to advance their skills and achieve their potential as world class athletes. Applicants should provide a brief resume and a short cover letter addressing why they would be suitable for the role.